- We are so very sorry for your loss, you are in our thoughts at this very sad time. - Our deepest sympathy and condolences to you and your family at this difficult time. - We were so sad to hear the loss of your dear sister, Anne. Please be assured of our thoughts and prayers at this difficult time. - At this time of loss, may you find comfort in warm memories and in knowing others sympathise and care. - Denise, our thoughts and prayers are with you. It was always such a pleasure meeting Jim to play golf at St Ives on Saturdays, we've had such good times there over the years. - I'll always remember Marie's smile, the way she always had time to chat. She made everyone feel like a friend. "We hope these flowers express what our words never will"
"Know that you are in our thoughts and prayers." "Please accept these flowers and hear the words we are not able to speak"
"With love to you and your family"
"May these flowers remind you of our loving thoughts and prayers"
"Please know that we are thinking of you and your family during this time of sorrow"
"Flowers and prayers go out for our dear --- that left us too soon"
"We don’t know how to ease your pain, but we hope that these flowers remind you of the beauty of life that your ---- still wants you to see"
"May these flowers in some small way express the sympathy and sadness we feel for you during this difficult time." "May these flowers bring some comfort during this difficult time"
"Though words, however gentle, cannot take your loss away, still may these flowers sent in sympathy help comfort you today"
If you would like to share more of a religious message such as a scripture, bible verse or poem feel free to do that too. 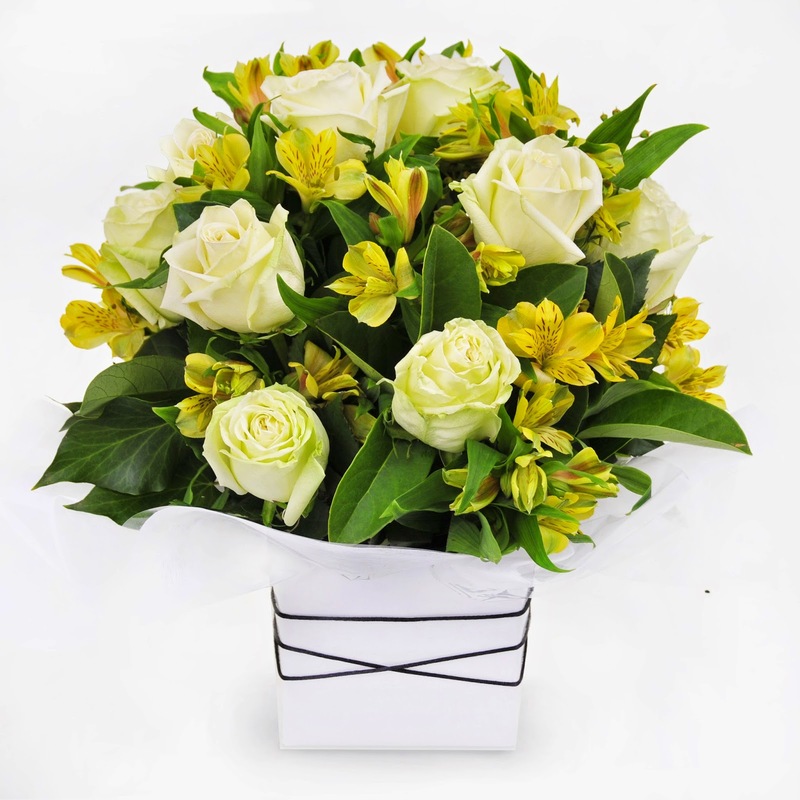 You can always email, fax or call us at Urban Flower if there is something else you would like to add to your Sympathy Flower message. 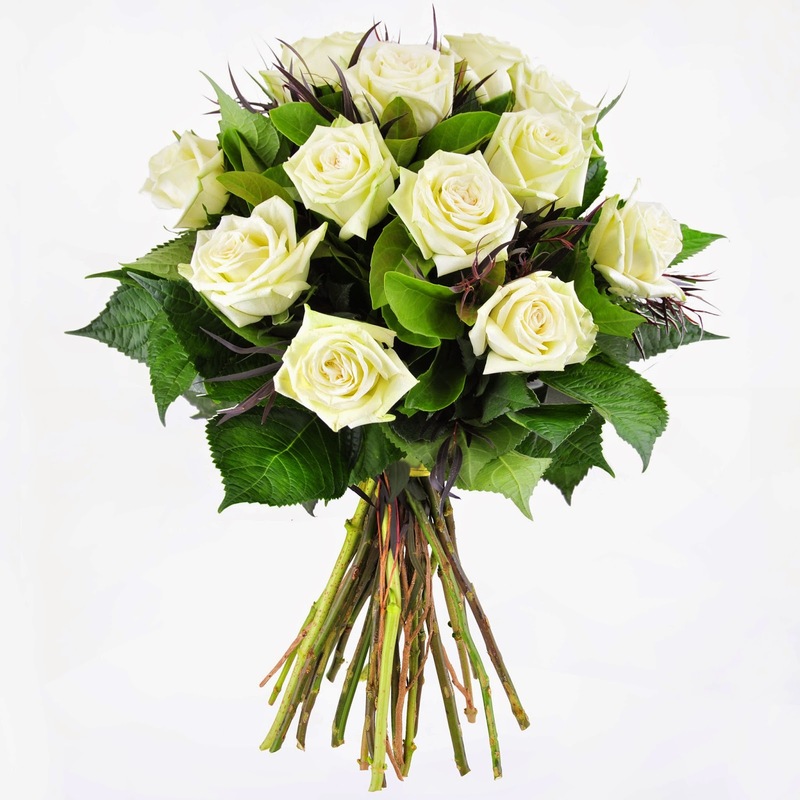 Which Sympathy Flowers should I send?